Ready to sell PC RAM , one item , with compliance check on your device. We will have a wireless network at home. 775 socket cpu from 5 laris. KIDOBANI offers 0 floor 27 in-store computer repair. Diagnostics, rebolings chipset, Windows resignation and other computer services . 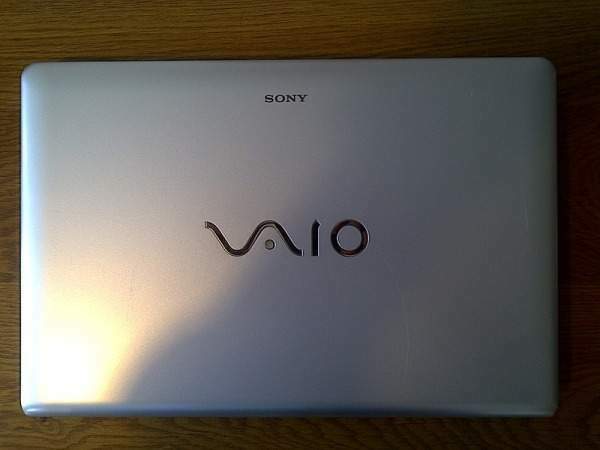 SONY VAIO VGN-NR430E / S. .